Despite forbidding social restrictions, women entered the writing profession in unprecedented numbers during the nineteenth century. Because writing at home was one of the few paid occupations respectable enough for middle class women, writing was an attractive choice for women needing to support themselves or their families. Women might also avoid the public condescension and hostility aimed at female authors by restricting their writing to literary genres that lacked cultural prestigesuch as the novelor that reflected approved feminine virtues, such as submissiveness, purity, and selflessness. 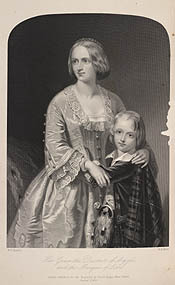 Categories of writing that fit within the proper sphere of womanhoodincluding religious tracts, light sentimental verse, and conduct literature for women and childrencould be pursued without fear of condemnation. 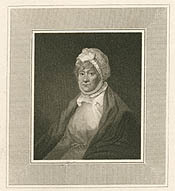 Hannah More, 1745-1833. Strictures on the Modern System of Female Education. London: Printed by A. Strahan, for T. Cadell, 1800.